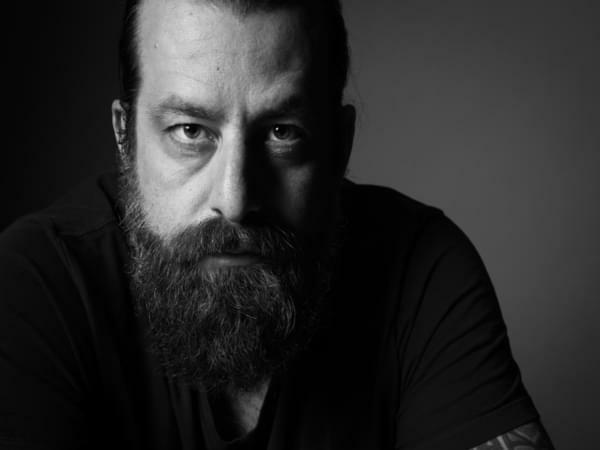 Good Medicine Presents Radio had Sean Rowe on last Tuesday 11/20 ahead of his Sat 12/1 show this weekend at The Siren. Pepper, Todd, Korie talk about his unique style and his unique passion for foraging for his own food. He’s an expert at it. Tickets are still available for Saturday. CLICK HERE TO GET THEM.